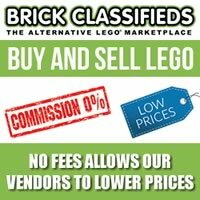 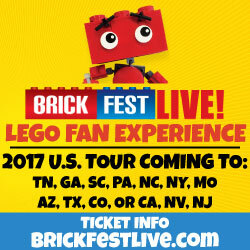 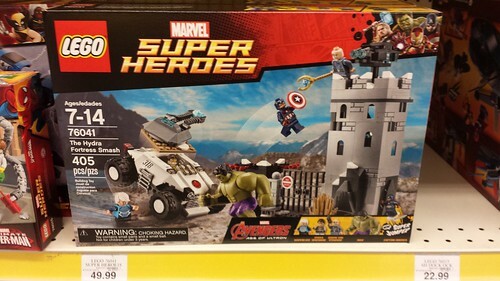 If you’re heading out to Toy R Us, you may want to check out the LEGO section because you may find some of the new sets a little early there. 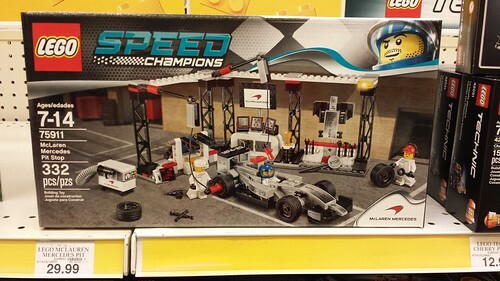 At my closest location, I found one of the new LEGO Speed Champions sets, the McLaren Mercedes Pit Stop (75911) which retails for $29.99. 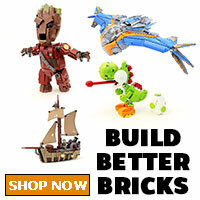 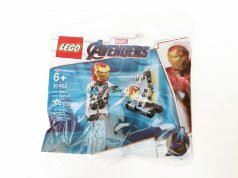 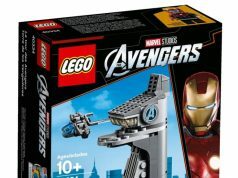 I also found four of the LEGO Marvel Super Heroes Avengers: Age of Ultron sets including Iron man vs. Ultron (76029), Avenger Hydra Showdown (76030), Attack on Avengers Tower (76038), The Hydra Fortress Smash (76041). 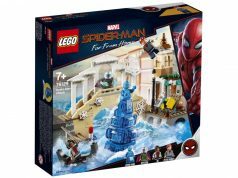 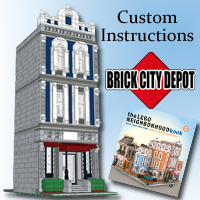 I hope to have a review for these sets up in the next couple of days. 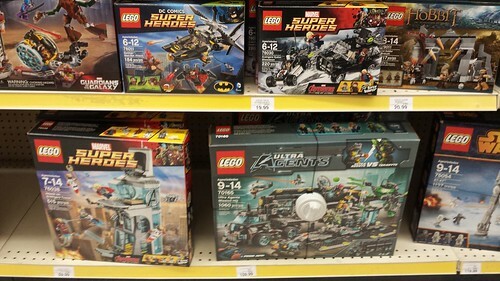 There also reports that the LEGO Elves and LEGO Pirates are also showing on shelves as well.